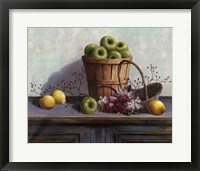 Still life art has some amazing backdrops and images, especially when the main focus of the artist changes to the country side and wide open spaces ranges. 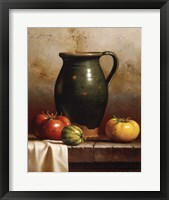 The spectrum of framed country still life art has been taken to a different level with these beautiful country still life landscapes. 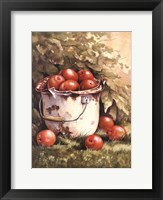 Farmland and animals become the background and scene to many works of country artwork.The way the sun shines in the country is different from the sunshine of the city. 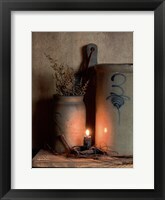 The city sun is eclipsed by smog and buildings. 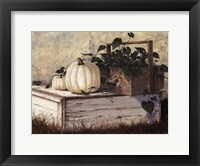 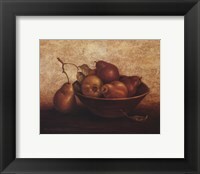 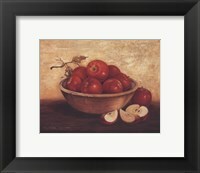 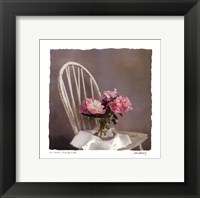 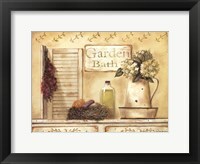 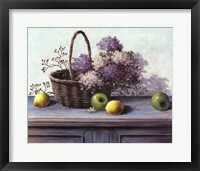 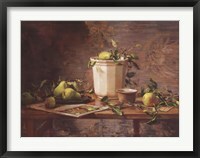 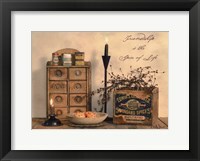 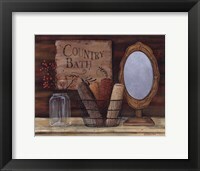 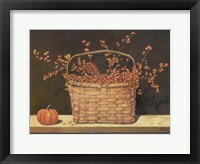 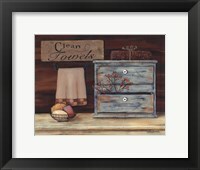 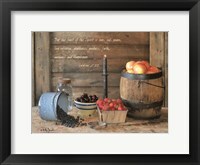 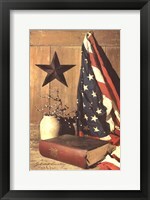 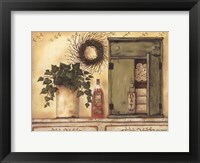 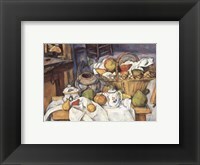 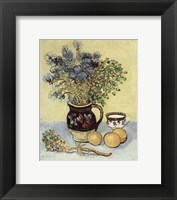 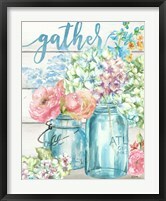 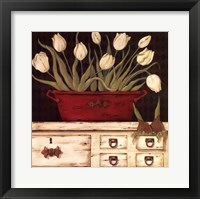 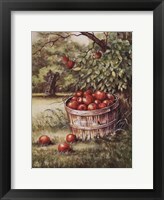 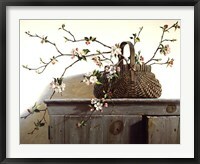 Being out in the country gives framed country still life art a different shine and glow. 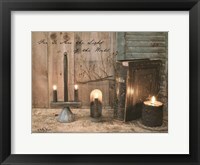 There are no buildings or pollution to block the view of the shining sunrise or sunset. 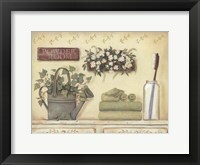 Pam Britton captures a golden sunlight in her framed country still lifes that captures images of the bath and powder rooms. 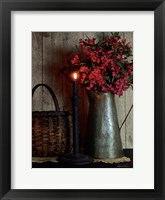 The way the light shines on an object, can change the way the object is perceived. 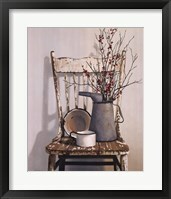 Michael Davidoff also captures the sunlight hitting a table of different items that adds depth and definition to something that we may consider to be just a table of stuff. 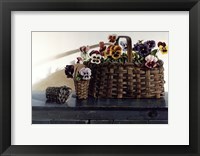 Floral arrangements are even a little bigger when they come from the country. 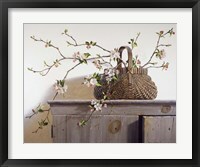 Plants that are untouched by human hands tend to grow fuller and look bolder. 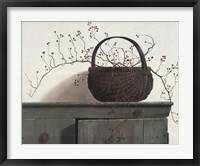 Annie Lapoint has a basket of sunflowers in her framed country still artwork that almost looks like you can reach into the canvas and grab them.